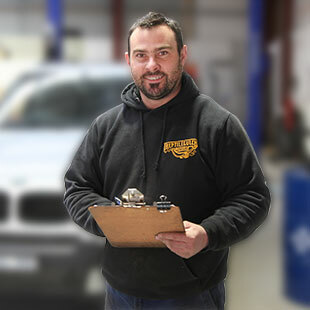 Our fully qualified and friendly staff can service your car and provide you with helpful advice on how to get the most out of your motor vehicle. 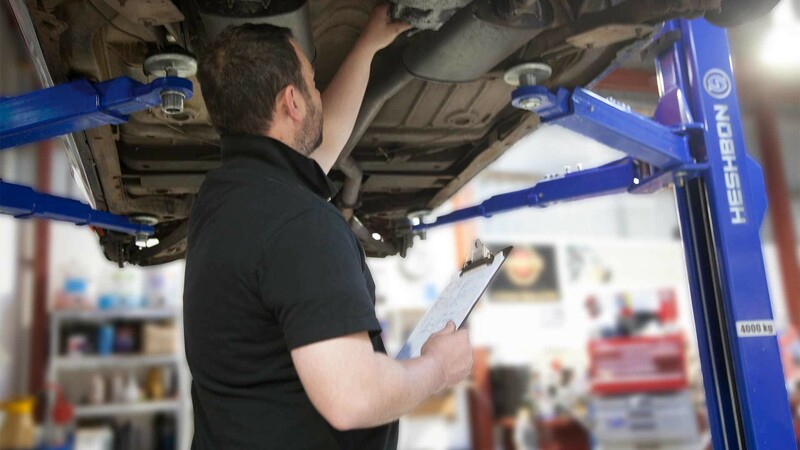 You do have an alternative to dealership servicing at competitive prices with quality service. Below are just some of the car and automotive services that we provide. 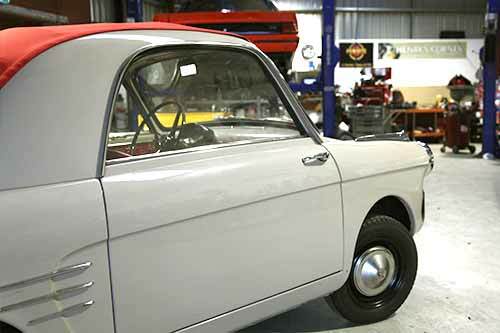 Our workshop only uses quality oils and parts that meet or exceed manufacturers specifications. 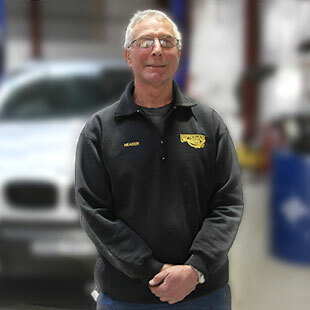 We are a Vic Roads Licensed Roadworthy tester for passenger vehicles, 4 wheel drives and small trucks. 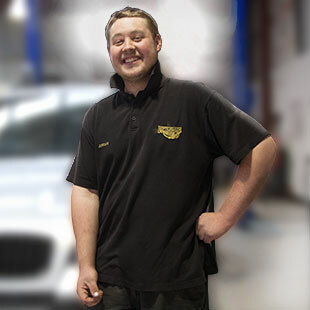 Our friendly staff will provide you with helpful advice and consult with you if any major work needs to be done. 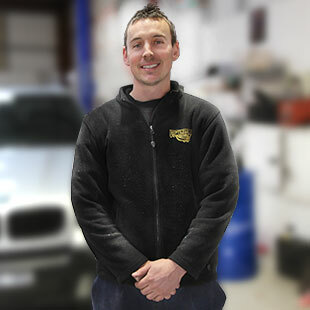 Reptile Gulch Motors service vehicles of all makes and models, including brand new cars under factory warranty. Below are just some of the car and automotive services that we provide. Need a car for the weekend, a ute to move a large item or a bus to transport a group of people for a special event? Reptile Gulch Motors can you help you! We provide car, ute and bus hire, contact us today! See a photo of our rental fleet above. 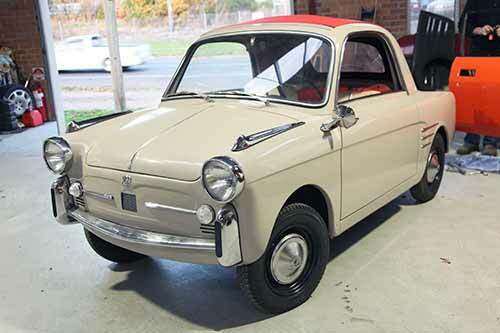 Select a vehicle that is currently For Sale from the list below to see more photos and information. 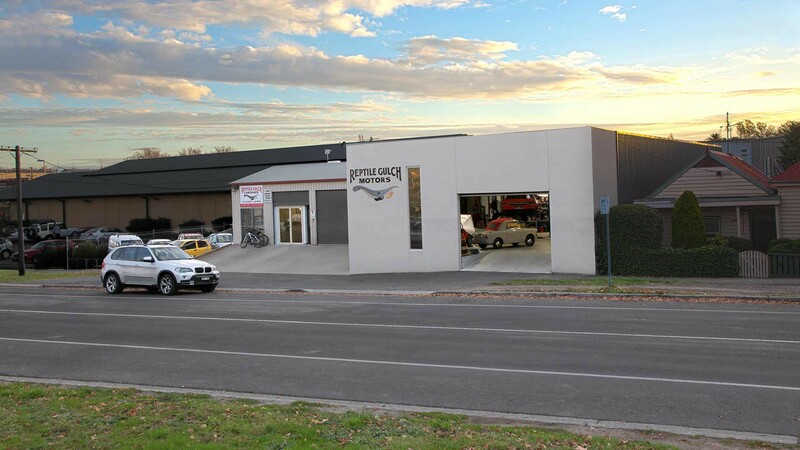 Contact us on the following details or drop into our automotive workshop at 209 Doveton St Nth, Ballarat and we will get you motoring!